Prasarana Malaysia Berhad has appointed Big Tree Outdoor (BTO) as its outdoor agency in managing RapidKL’s two (Light Rail Transit) LRT lines- the Ampang and Kelana Jaya lines. BTO’s chief executive officer Jeff Cheah said, securing on the advertising concession on this new Line Extension Project will likely increase its return on investment (ROI) and “will be cost effective for the widest exposure”. The integrated out-of-home(OOH) advertising company is tasked to oversee the existing tracks of Ampang and the Kelana Jaya lines, as well as those all along the new extensions. That also includes KL Monorail. “BTO is honoured to be given the opportunity by Prasarana to continue managing advertising concession for KL Monorail, the Ampang and Kelana Jaya lines including the new extensions. BTO has big plans for the line extension which would include both external and internal advertising panels, be it static or digital,” Cheah said. 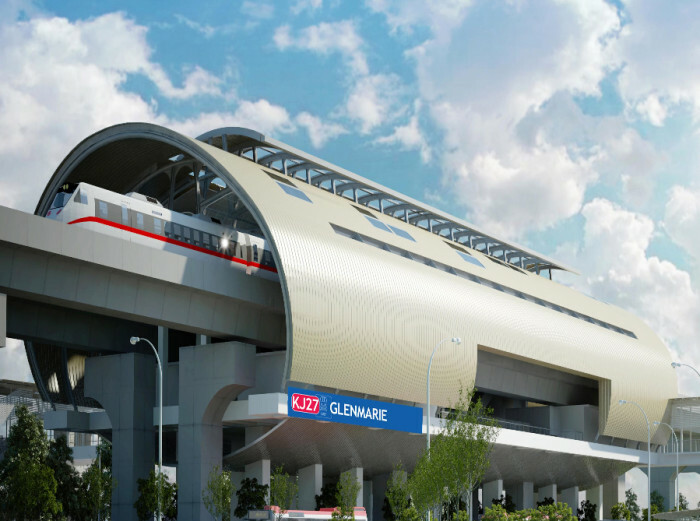 RapidKL’s LRT lines will pass through some of the most developed and highly populated areas in the Klang Valley, connecting at Putra Heights, where an integrated station is developed for the two lines to meet, providing a smoother journey to all commuters. The Kelana Jaya line extension passes through 13 new stations, covering a distance of 17.4km. The total length of the Kelana Jaya line with the new extension will be 46.4km. Meanwhile, the Ampang Line Extension starts from the Sri Petaling Station and ends at Putra Heights. The extension is 17.4km long with 12 new stations and to combine with the existing line, the total length of Ampang line will be 45.1km. “We are very excited with the prospect of introducing new enhanced media formats for the new LRT extensions, including new technologies and designs,” said Cheah. Meet Nick Waters, CEO of Aegis Media in Asia Pacific who shares with us a blunder he narrowly avoided. More here. ..